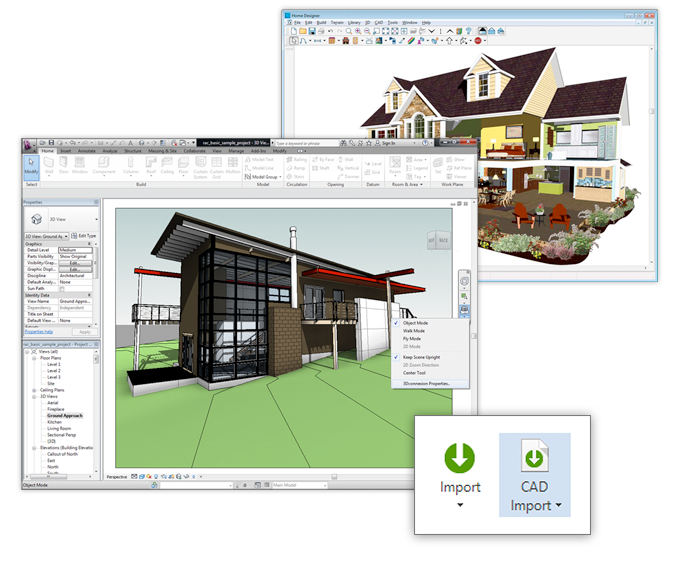 Powerful new UDA Construction Estimating software now includes hundreds more advanced features designed to give you total cost control. 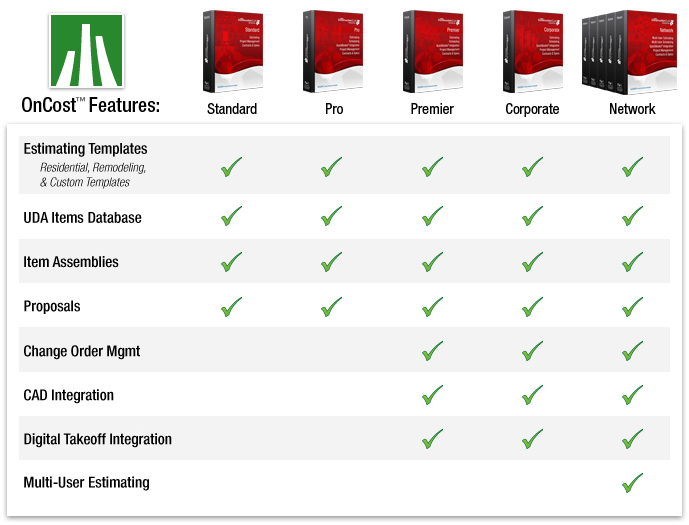 Now it's even easier to create a comprehensive custom estimate. 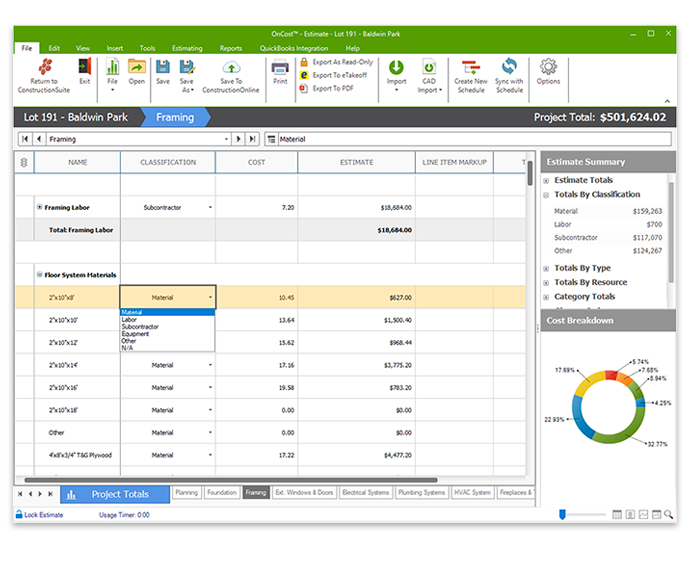 Utilize new features such as the Items Database, Line Item Markup, Change Order Management, bi-directional QuickBooks Integration, AutoCAD Revit, Cadsoft Envisioneer, Chief Architect, and eTakeoff Integration, and much more to manage project costs with ease and accuracy. 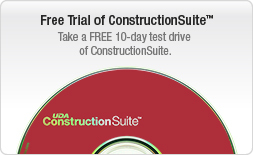 UDA Construction Estimating software makes it easy for you to create comprehensive estimates that cover the entire project scope. 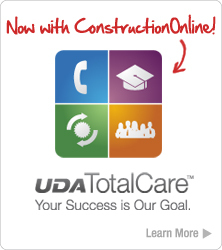 Start with a pre-loaded template or create your own, and take advantage of easy to use features to customize your construction estimate, including the new UDA Items Database. 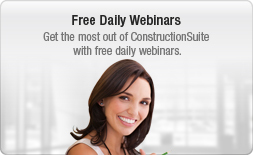 Easily insert quantities using the advanced Dimensions utility, then define markup percentages by classification and have UDA Construction Estimating software assign markup amounts based on whether the subcategory or item is designated as Material, Labor, Subcontractor, Equipment, or Other. 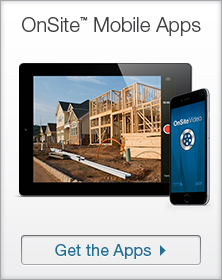 Create a professional construction proposal for a customer directly from your UDA Estimate. 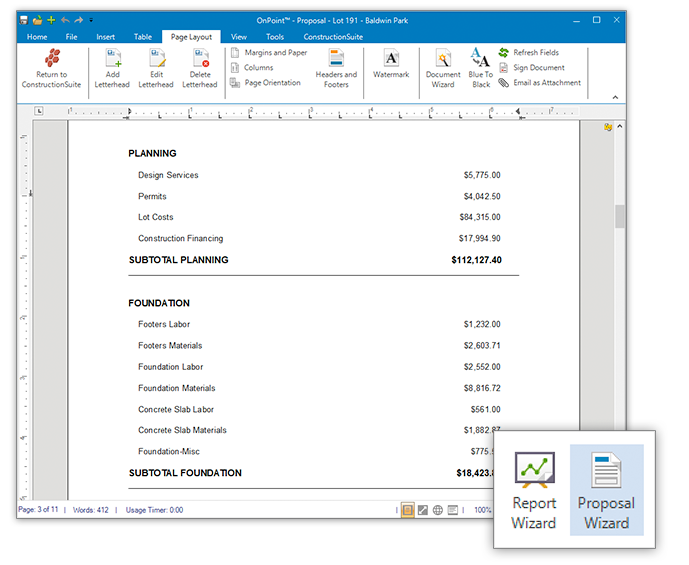 Use the Proposal Wizard to import contact and project information, specify a scope of work and any special conditions, and automatically insert estimate information. Allowances and Options marked in the construction estimate will automatically be listed in the Proposal. 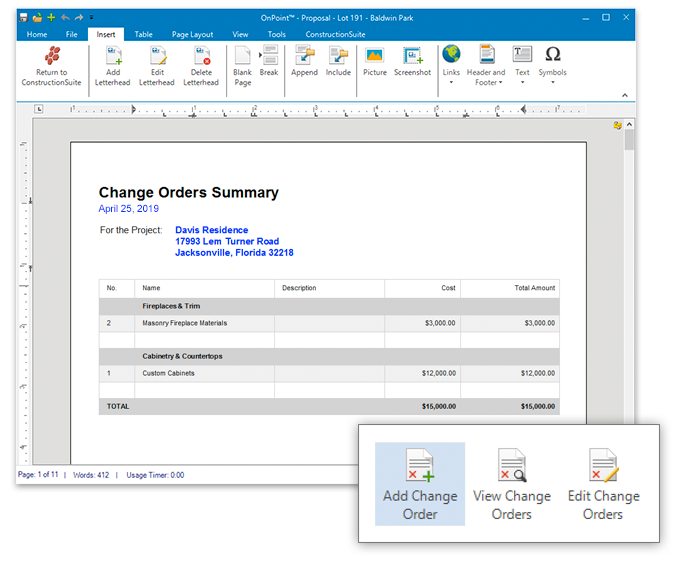 Properly documenting change orders is one of the key factors in keeping your project costs on target. 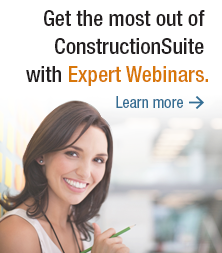 In ConstructionSuite, you can now enter, track, and manage project change orders quickly and easily. 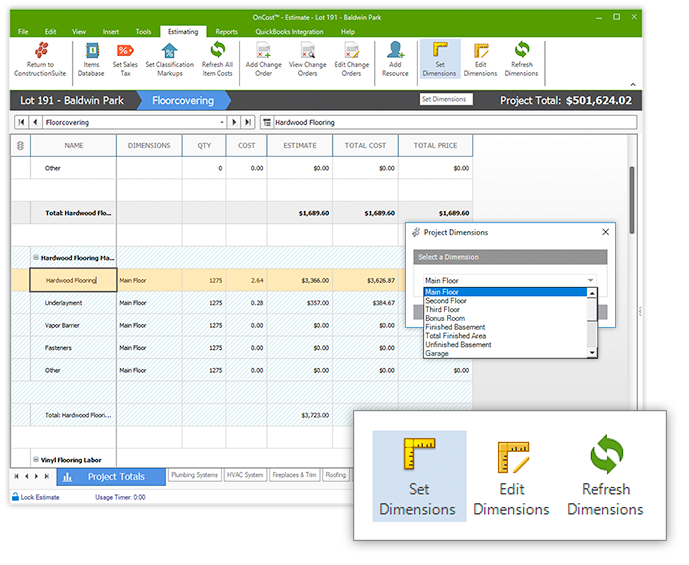 Document all project changes and ensure that everybody is on the same page with the powerful Change Order Management features in UDA Construction Estimating software. 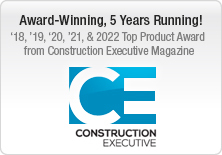 Advanced integration from UDA Construction Estimating software eliminates double-entry tasks that can cost you valuable time. 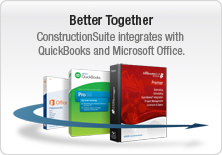 Import items, costs, and units from AutoCAD Revit, Cadsoft Envisioneer, Chief Architect, and eTakeoff; create schedules from estimates; synchronize information between construction estimates and schedules; utilize bi-directional QuickBooks Integration to create invoices, purchase orders, and more; import QuickBooks actuals into your estimates; and connect all your ConstructionSuite documents through the dynamic database system.